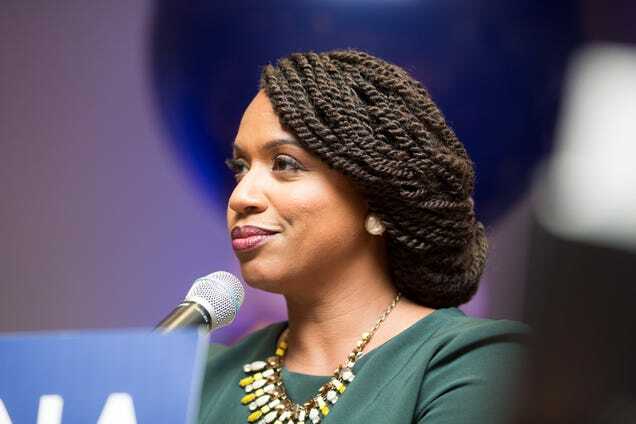 When Ayanna Pressley got her Senegalese twists done for the first time about three years ago, it was a moment of affirmation and recognition. The post Lauren Underwood makes history as youngest Black woman elected to Congress appeared first on theGrio. The post The Download | September 26th: Times Up for Bill Cosby + Ben Jealous squares off against Governor Larry Hogan in Maryland Governor’s debate +IL. Congressional candidate Lauren Underwood is being honored in a sweet way appeared first on theGrio. The Collective PAC is organizing so Black candidates can run-and win- this November. The post The Collective PAC announces big plans to get Black candidates elected this November appeared first on theGrio.